Please read this post carefully to assure that you do not waste your time or mine in the proposal process. The specific instructions at the end of this post are designed to allow us to contact you efficiently and access/review your information easily. We get literally hundreds of proposals and the easier you make it to review and understand your proposal, the more efficient we all can be. We appreciate your effort in following these instructions. 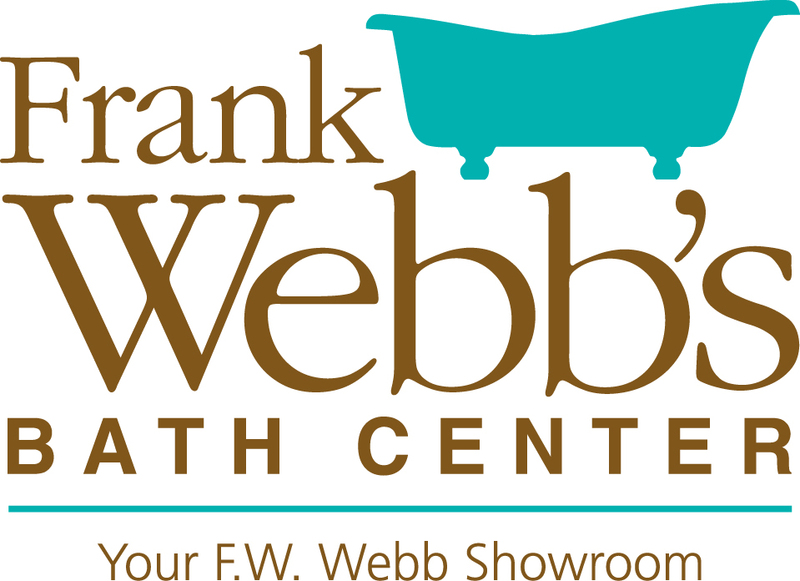 The goal of all marketing activity for Frank Webb’s Bath Centers in 2013 is to increase the right showroom foot traffic for the 34 showrooms throughout the Northeast. Understanding that most consumers research online before they come in to physically shop, in many instances our call to action is to “visit frankwebb.com to find a location near you.” We’ve seen a steady uptick in website traffic with the increased media exposure, much of it to the “Frank Webb’s Bath Centers Locations” page, which is always a good indicator that people are looking for a showroom in their area. With some exceptions, we have also seen an increase in showroom traffic and sales. We intend to keep our media mix similar to last year, tweaking media selection in those geographic areas where showrooms are facing challenges. Research has shown that our top traffic driver is television. In the past year we successfully used a combination of local news and entertainment programming on broadcast stations, as well as cable networks geared specifically to our target. Both have been valuable to differing degrees, depending on the showroom location. We will continue to concentrate a significant part of our budget in television advertising. We layered in radio in several markets in 2012 to expand our reach and boost awareness. All stations chosen were dominant in ratings for the target market. In order to be considered as a radio option, you will need to demonstrate through current rankings that you reach this target in a significant way vs. the competition and that your station will work creatively to drive showroom traffic. We will not be doing any ugly bath contests; they do not work to drive showroom traffic. We also will not purchase radio station online ad space. If you provide this as value-add, we will consider that, however we have not seen significant online traffic from any radio website referrals in 2012. Print advertising will only be used in very rare cases where there is a specific goal for a particular showroom that can be best met through a print medium. If you are a print rep, you must show specifics about whether your publication is paid or free distribution, frequency of your publication, towns/states in distribution area, content that makes sense for a home-related showroom and demographics for readership. 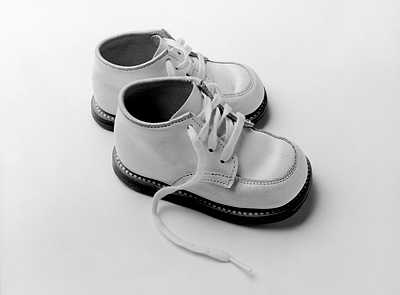 Online advertising is being used in a strategic manner where the online environment is not cluttered and/or the website is unique in the geographic area. We have seen some success in this arena, but do not anticipate the budget for widespread use of online advertising. If you submit a proposal for online, it should thoroughly explain what is unique about your site that will drive traffic to frankwebb.com and traffic to the showrooms. It will be key for you to recommend a spend level that you feel gives a reasonable share of voice, but is not overly cost intensive. We are open to reviewing different lengths of online campaigns to accomplish this goal. A Word About Promotions: We are in discussions about creating our own chain-wide promotion in 2013, to build brand awareness and generate opt-in contacts to which we can market in the future. This would be a month-long promotion and we will need promotional support from you. This will require your supporting our concept with on-air and on-line awareness building. I would love to hear how you would support this promotion (probably in March). If that does not come to pass, we will revisit how to add value to the buy in another way. All proposals must be emailed to: kelly@mccoygroup.net by November 9th. 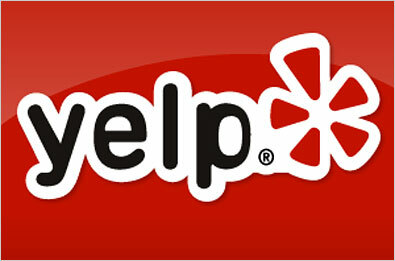 You will be emailed a confirmation when we receive your proposal email. Please do not call. The McCoy Group will review each proposal and will get back to each rep with questions, clarifications and decisions on who will be included in the buy. If you do not hear back from us by Dec. 1, feel free to email, but again, please no calls. Please make it very clear whether your numbers are NET or GROSS. We do not take commission on these buys and will pass the NET figures on to the client. We may request several rounds of modifications before the buy is presented to the client. Some options will simply not fit into the plan and we will let you know that as soon as possible. Do not call the client. We have been asked to review all proposals and bring all that are true contenders (when all factors are weighed) to Webb’s marketing department for consideration. Calling the client directly will not work in your favor. Ideal TV schedule will be two weeks/mo for Jan, Feb, Mar, Apr, May, Jun, Jul, Aug, Sep and Oct – give us your best shot and we’ll modify from there depending on budget. Please show programming details, as well as reach and frequency for our target demographic for the schedule you are recommending. Ideal Radio schedule will be 12 weeks (depending on cost we may end up with a longer or shorter schedule, but let’s start with an apples-for-apples comparison of 12 weeks). Please give us your best shot at targeting our market and we’ll come back with questions and alternative schedule requests as we build the plan out. Let’s start with all spots being :30. Ideal Print schedule will depend on the publication. We want to hear your best thinking on how your publication can be utilized to accomplish our mission of driving showroom traffic and sales. Please include how your publication will reach our target demo and why you think your print should be considered, knowing that only a small portion of the budget will go to print in 2013. Please put your station/publication/website name in the email subject so we can easily reference your proposal. It is not enough to say ABC or Cumulus as there are several in the Northeast who represent these companies. Please reference as ABC Boston or Cumulus Worcester, MA Proposal in your email subject line. Please put all contact information in each of your emails to us. No matter how well we know you, it will make contacting you that much more efficient if your contact info is in each of the emails. We will be providing creative produced and ready to go to keep brand consistency in tact. There will be an April Earth Month promotion, as we have done in the past two years. The creative for April will reflect this as opposed to our general branding creative that will run for the rest of the year. There will be no co-op on this buy. If Frank Webb’s Bath Centers partners with any vendors it will be arranged privately and will not require your having scripts for co-op or receiving any separate funds outside of this budget. If you do get the buy, all invoicing will be direct to the client at the NET rate. The McCoy Group handles creative and placement, however the client pays you directly. There have been mix-ups in the past, so please make sure you get this straight with your accounting departments from the beginning. And PLEASE remember, this buy is for Frank Webb’s Bath Centers, not F.W. Webb Company. Frank Webb’s Bath Centers are the showrooms of F.W. Webb, however, the Bath Centers serve a very different customer and we are working hard to keep brand identity in tact. If there are opportunities for the F.W. Webb Company, you will be notified separately. All materials you are submitting now should reference Frank Webb’s Bath Centers. For those who know us already, you know we will be straight forward with you. We believe in smart, honest communication and understand that everyone needs to make a little money. We appreciate great relationships (we all spend a lot of time working, so why not make it fun along the way?) and ask that you follow these instructions to make this easier for all of us. We know your objective is to get a meeting to go over your ideas, however we will not be doing any meetings until we review all proposals and we will not take a meeting with every rep. Thanks very much for your interest in Frank Webb’s Bath Centers and for joining us in our mission to make them even more visible and successful in 2013. 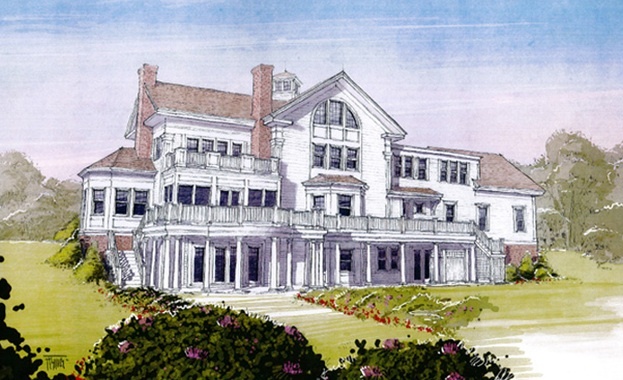 We’re pleased to represent Frank Webb’s Bath Centers, showrooms for F.W.Webb. We thank all the great media reps we partnered with this year. Business has increased in most showroom locations and the Frank Webb’s Bath Center marketing team is pleased with the results. Planning for 2013 has started with a research phase, which will be completed in the next two weeks. At the completion of this research phase, which has included the marketing team’s review and brainstorming on what went well and what was challenging, as well as a showroom manager’s survey and phone interviews of various managers who have unique challenges, we will post in this blog the requirements for 2013 proposals. We anticipate the budget to be even with last year. We are getting, as you can imagine, many calls and emails about this wonderful account and will be happy to review proposals ONCE OUR REQUIREMENTS ARE POSTED ON THIS BLOG in a week or two. All proposals will be reviewed as long as they follow the requirements that will be posted here. A few preliminary things to think about on this buy…we are looking for hard-working media to raise brand awareness and attract showroom customers to Frank Webb’s Bath Centers, which now has more than 30 showrooms in MA, NH, VT, ME, CT, RI and Upstate New York. 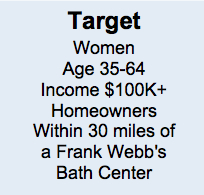 The primary target market is a woman 35-64, income over $75K, educated and a homeowner. If your radio station, television station, online medium or printed publication(s) does not target this market, this is not the client for you. F.W. Webb is the contractor/industrial side of the business and targets a male demographic, but that is not the media buy we are focusing on here. We will post strategy and objectives of the buy before the end of October. Please check back for specifics and know that we will not be returning calls until proposals are reviewed. We thank you for your interest in working with Frank Webb’s Bath Center to help increase awareness of this great company.